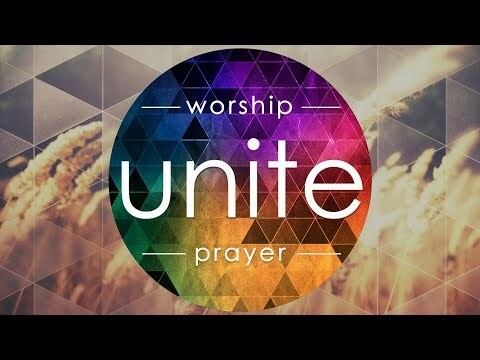 As a House of Prayer with a passion to worship God, we are excited about Unite! This ministry started a number of years ago and provides an additional space for combining worship alongside prayer. These community worship evenings are devoted to praise, prayer for healing and the leading of the Holy Spirit. They provide a perfect opportunity to come together and be refreshed by the Lord’s presence. Unite takes place at Lakes Christian Centre on a Sunday evening at 6.30pm during Spring (April), Summer (July), Autumn (October) and Winter (January). We encourage you all to come along whether you're part of our church, local community or visiting on holiday. Everyone is welcome and we have great expectations of what the Lord will do. From the day we moved into our current building we've had a framed piece of art hanging on the wall reminding us that the place in which we worship ‘…shall be called a house of prayer.’ As we press into our Unite meetings, this art continues to encourage me whenever I look up and see it. The Lord Jesus is calling the whole church family into a new season, and this is why I’m excited to see what He is going to do. I believe that as we worship Him, speak from His Word, testify to what He has done in our lives and pray for healing, that we will see awesome things done in His name. The Lord spoke to us in a previous healing service; This place is a place of healing, this house has an anointing for healing. There are healing waters that flow from this place into this town. People will come in and be healed so now it's time to let people know, as people come and meet with Jesus the word will spread. This house is powerful and consistent in prayer and God honours that. Although it can be a scary time when we are bold and step out and declare these things, that is when faith comes in and God will respond to that faith and many, many people will be healed. I’m looking forward to seeing His promises come to fruition. We give Him all the praise and glory due His wonderful name.